The story begins in 1629 Kanagawa during Tokugawa Tadanaga's rule. The daimyo staged a tournament where the participants fought with traditional weapons rather than bokken ("wooden sword"). 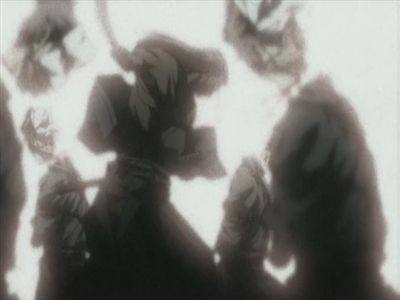 The story revolves around the first match between the one-armed swordsman Fujiki Gennosuke and the blind samurai Irako Seigen and deals with the circumstances that led the two to participate in Tokugawa's tournament. As a battered Lady Iku watches, Seigen prepares to extract the full measure of vengeance for his former master’s sins. Kogan must defend himself one last time against forces that seek to harm him. As the sun rises on the final battle, only the eyes of the innocent are witness to the gruesome end of at least one mighty samurai. Seigen has returned, and he is out for blood. Although blinded during his brutal punishment, he appears to have regained his former prowess. 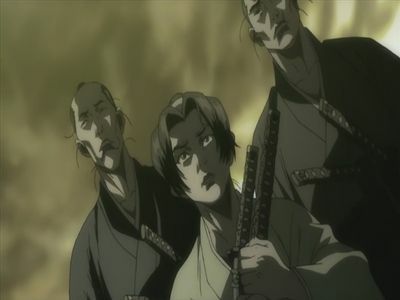 Gennosuke and Ushimata are on high alert, but the tricks of the blind draw them away at the worst possible time. While the sensei, Mie, and the entire Kogan legacy lie virtually unguarded, Seigen and Iku begin the final leg of their quest for revenge. Betrayed and seething with anger, Kogan begins the systematic destruction of his former heir. 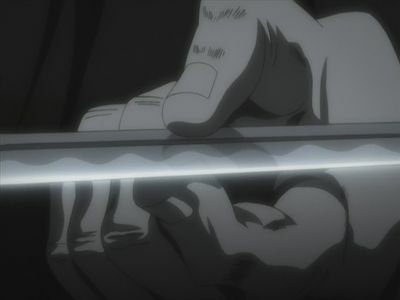 Arrogant Seigen, blinded by ambition, is ensnared by his desire to learn the Shooting Star Technique , but he soon finds himself backed into a very dangerous corner. With his carefully laid plans crashing around him, Seigen must face a familiar opponent. A devastating battle ensues, and neither samurai emerges in his original state. Once a year, Kogan awakes from his death-like slumber to oversee his dojo. 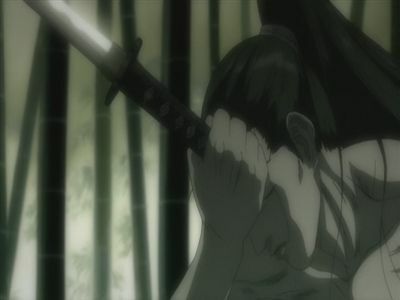 Locked in a decaying state, the master demands to know which of his samurai is worthy of the Kogan legacy. 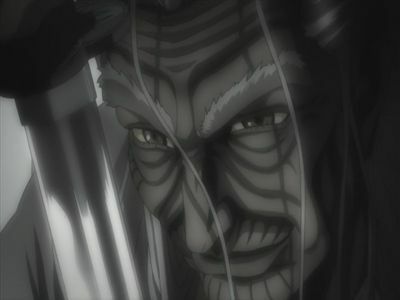 Seigen and Gennosuke are the most likely candidates, but no one is sure which swordsman is best suited to give their demented leader what he desires. In the end, Kogan himself devises a devious challenge to clarify the situation. For years, the tormented Lady Iku believed her body was cursed. Children mocked her and the masses fled at her approach. This public scorn only increased her dependence on her husband, Master Kogan. But now, Lady Iku has reason to question the man who has loved her for so long, the man who may hold the key to her deadly secret. In the years since Seigen was sent away, packs of rogue samurai have begun wandering dangerously close to the secrets of the Kogan dojo. 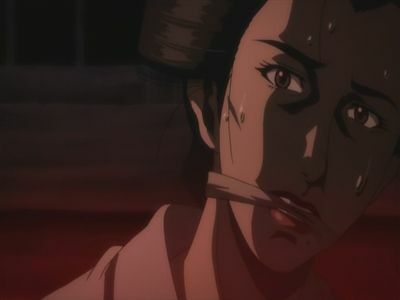 A new student, Suzunosuke, slays one of the ronin in a blind rage. Pleased with the young pupil’s instincts, Kogan sends Gennosuke to teach the novice a true lesson in the art of the kill. Years before the tournament, Gennosuke Fujiki was the stoic star pupil of the Kogan dojo, and Seigen Irako was a brash young samurai seeking fame and an audience with the dojo's master. 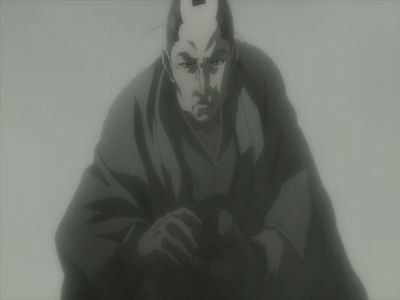 After disgracing Gennosuke on his own turf, Seigen must next face a superior foe to earn the right to meet the sensei. The battle is the most difficult of his young life, and a dark secret waits for him at the journey's end. A letter arrives summoning the Kogan clan to the palace of Kengyou Shizuhata. Upon arrival, Shizuhata wastes no time in luring Gennosuke into a duel with the barbarian warrior, Sekiun. Allegedly a contest of fun and skill, the tables turn when Kogan steps in to fight in Gennosuke’s place. Sekiun, unaware of the monster he fights, strikes a blow he will regret for the rest of his life. Shortly after his battle with the ronin, Gennosuke finds the mangled head of a comrade – a disturbing warning that could bring the dojo shame. Panicked whispering suggests something haunts the footsteps of the samurai, and when a Kogan mercenary crosses paths with a mysterious shadow of a man, the death toll mounts. The only thing certain is that the mysterious killer is a finely trained hunter with a taste for Kogan blood. 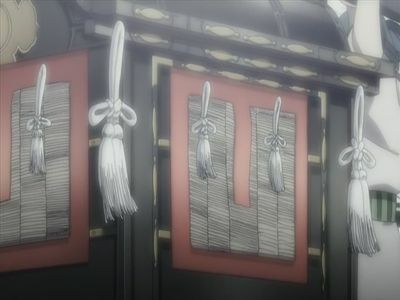 As questions arise about Seigen's past, Gennosuke disappears from the dojo after being passed over as heir. Master Kogan becomes suspicious of his wife's conduct during his comatose hibernation and, with revenge on his mind, issues some very grave orders to his most trusted men. 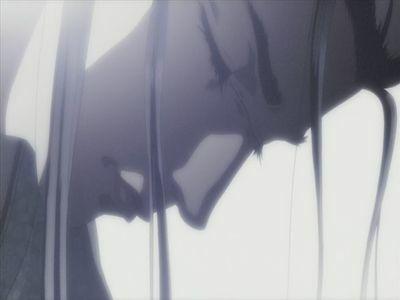 Summoned by the sensei, Seigen is transfixed by the promise of instruction in the Shooting Star Technique. Two damaged warriors share a twisted and violent past. Now they must face off within a brutal samurai tournament arranged to satisfy the bloodlust of a cruel tyrant overlord. The disfigured legends of the blade must summon the strength for one last battle, a final lesson in the artistry of violence where nothing is more beautiful than the kill. Mie’s despair over her cruel treatment eats away at her mind. Her body – starved to the point of near paralysis – is powered only by the deranged fantasies locked inside her head. 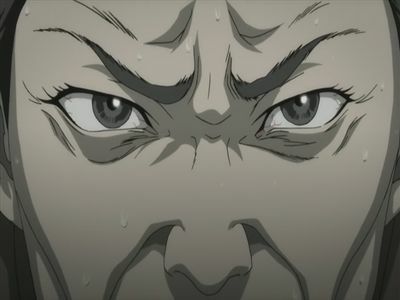 After realizing the tragic state of Mie’s condition, Gennosuke and Ushimata begin to suspect there is only one man capable of this much hatred and carnage.